While the e-commerce field is rapidly growing, selling online looks like a tempting business. Opening your own e-shop, or creating a new account in a different marketplace, definitely looks like a great opportunity. Without any doubt, becoming an online reseller might be your chance for a lucky break. Before starting, you need to know all circumstances about selling on a certain sales channel. Despite if you are currently working with Amazon or just considering it, you need to know all their selling policies. 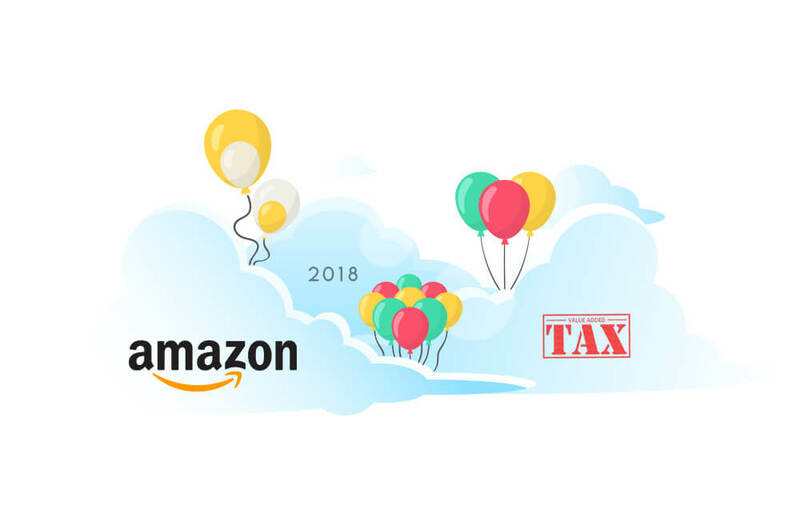 For that reason, in this article, we will explain about Amazon VAT (added value tax) policy in 2018. We will examine what is VAT. Also, how it affects Amazon sellers and how you should pay it. First of all, we should be clear about the definition of value-added taxes. It is a consumption tax placed on a product whenever a value is added at each stage of the supply chain. For example, making a coffee also includes owning coffee beans. In other words, production to the point of sale. What is important that the amount of VAT that the user pays is on the cost of the product. EU law requirement is that standard rate must be at least 15%. There is also a reduced rate of at least 5%. It applies to supplies of goods and services referred to in an exhaustive list). There are certain variations between EU countries, which depends on the different type of products. Also, there are other rates for specific products. It is obvious that working with Amazon, will upgrade your sales growth. Despite that, you should be aware of all kinds of rules related to taxes. HMRC (Her Majesty's Revenue and Customs) decided to prevent their country from fraud and tax loss. According to them, the tax loss from VAT fraud was £1.5bn in 2016/17. Also, they were disappointed that Amazon was still not seizing sellers’ stock or freezing funds for not registering in VAT. In this manner, HMRC is creating a fair marketplace for all Amazon buyers and sellers. Moreover, it increases income to the UK. As mentioned before, VAT rates usually depend on a certain country or product type. Amazon works in the same manner, relying on the location of the customer. For example, there are different rates for the sale of digital products and services (ESS-Electronically Supplied Services) - Amazon ESS VAT rates. Amazon Business. As soon as you activate VAT calculation service you automatically become an Amazon business seller. Overall, being an online seller does not excuse you from the societal rules of taxation. This fee is collected on business transactions, imports and moving goods between EU countries. Although, Amazon has created VAT calculation service, which also creates additional benefits. To simplify your business, even more, use a management software- Multiorders. 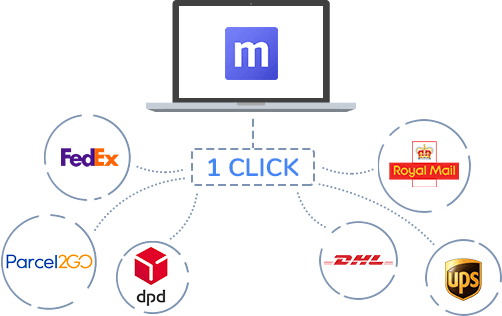 Which automates your shipping, inventory management, tracking and fulfil your orders. 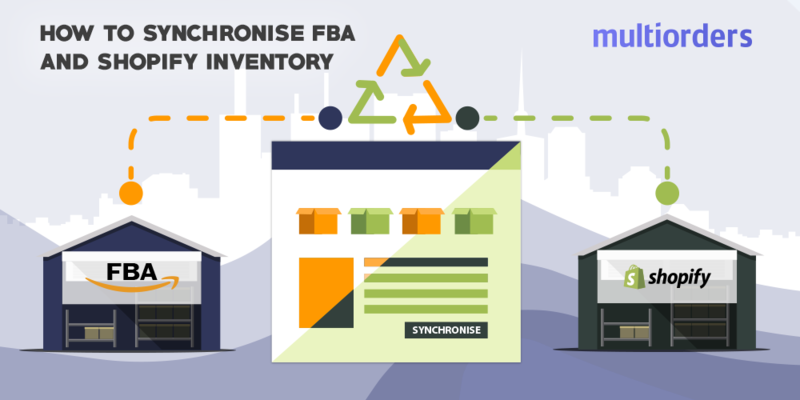 SOLUTION: How To Sync Shopify And Amazon?